We’ve been out for a couple of weekends now and it’s great to see as always how welcomed we are and what a difference a bit of love and care can make! 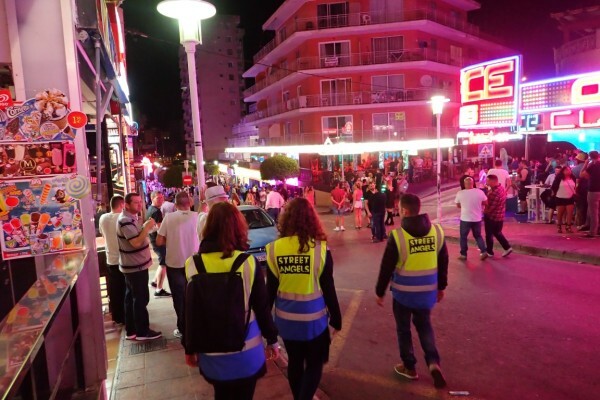 For now we are on the streets from 0400 – 0800 on Saturday and Sunday mornings, that’s Friday and Saturday nights! If you’re interested in joining us for a patrol to see what it’s like and if you want to volunteer then e-mail Cameron on contact@streetangels.es for details. ← Meet Emma, Jud and Gareth!